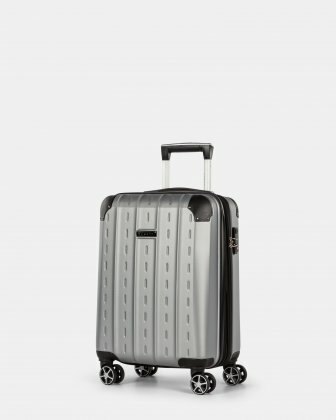 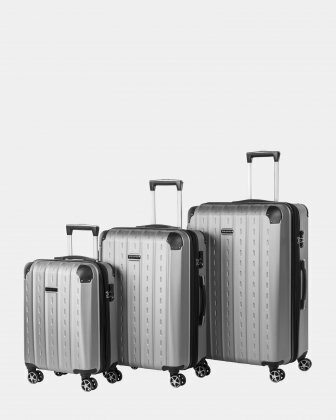 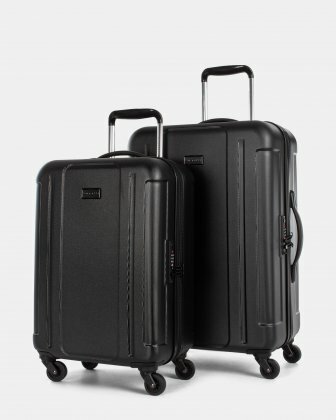 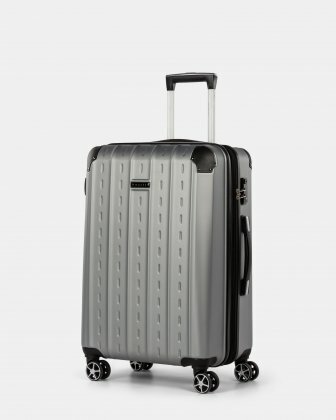 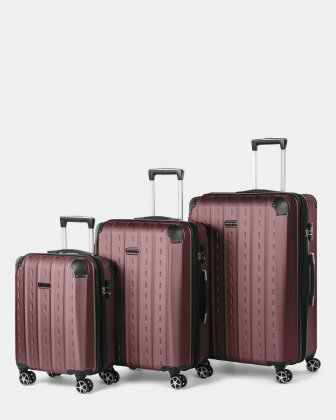 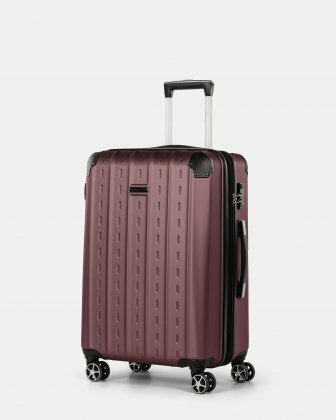 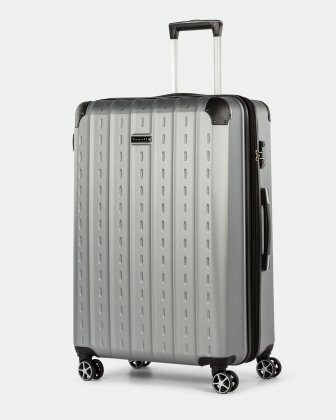 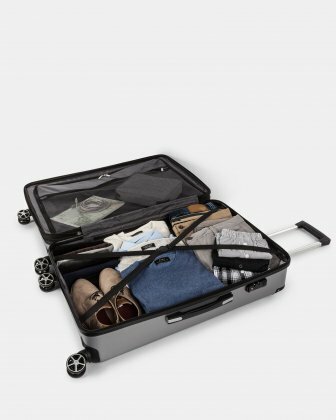 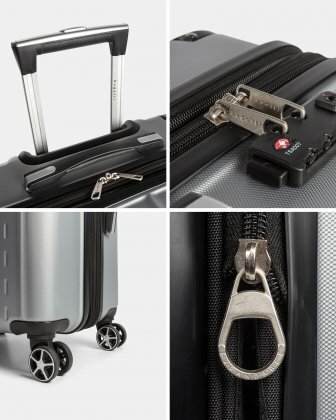 Lightweight and durable 3-piece hardside luggage set. 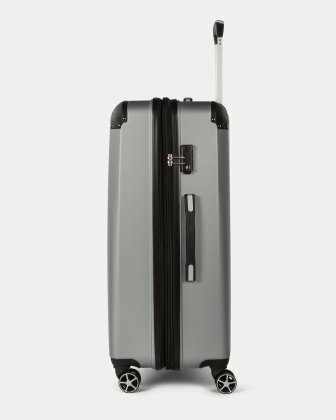 Easy to maneuver they features a telescopic trolley handle that locks in two separate positions and spinner wheels for precise control and smooth, quiet rolling. 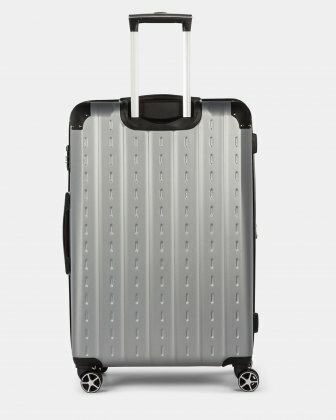 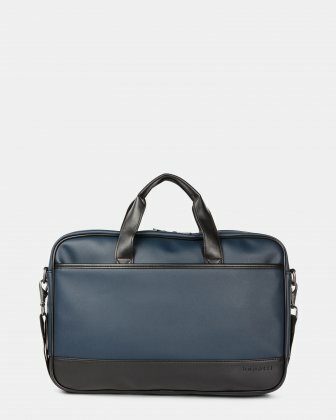 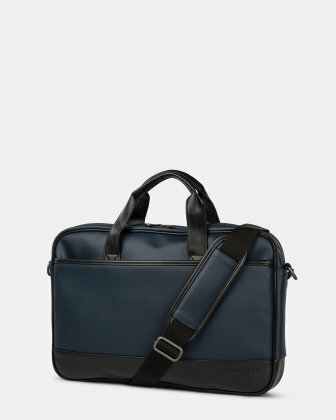 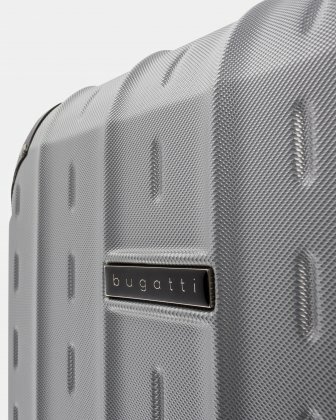 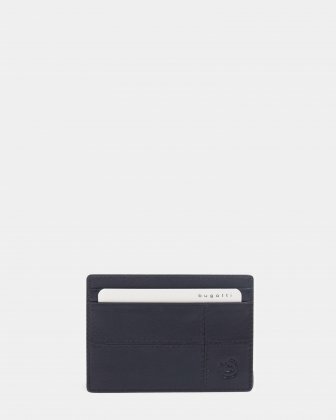 The corners of its distinctive look suitcases are reinforced for durability. 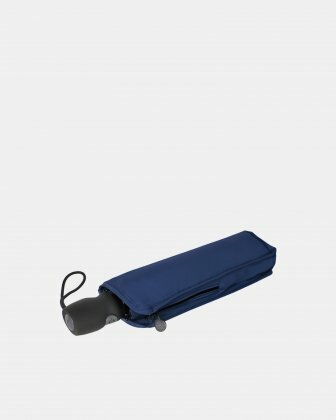 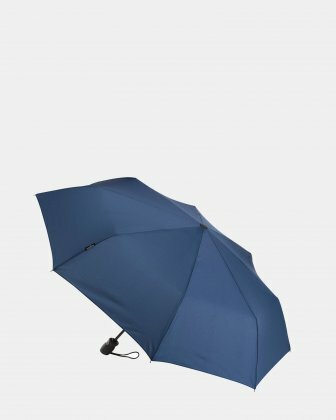 They are also equipped with a TSA lock.